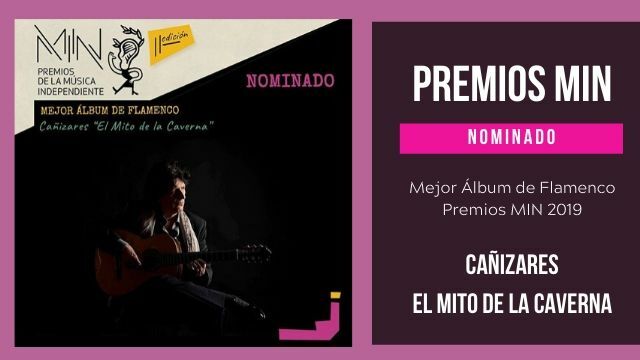 This week, Cañizares will begin his tour with the Lille National Orchestra (France). 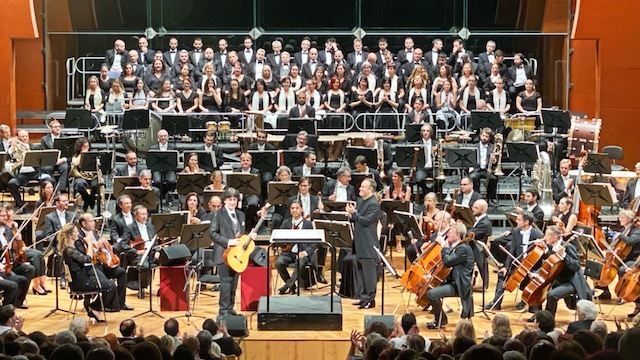 Cañizares was invited by this orchestra in 2016, playing the Concierto de Aranjuez, under the conduction of Master Victor Pablo Pérez. 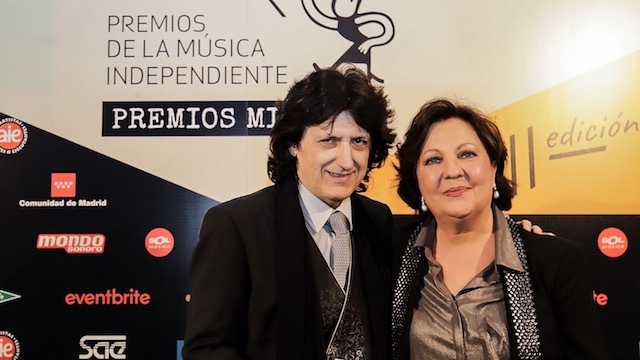 This time, he will play the Concierto Al-Andalus, a piece which he dedicated to his friend and mentor Paco de Lucía. 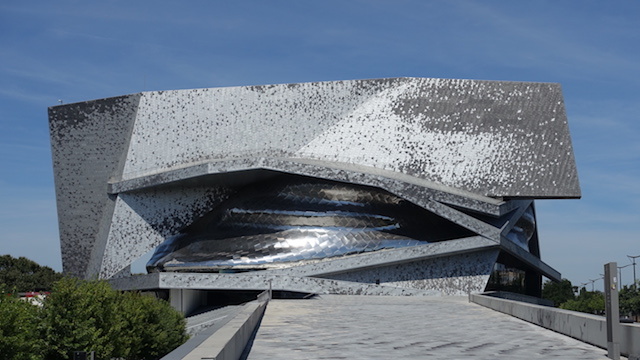 The main concert of the tour will take place on Saturday 24 November, in the Paris Philharmonie. 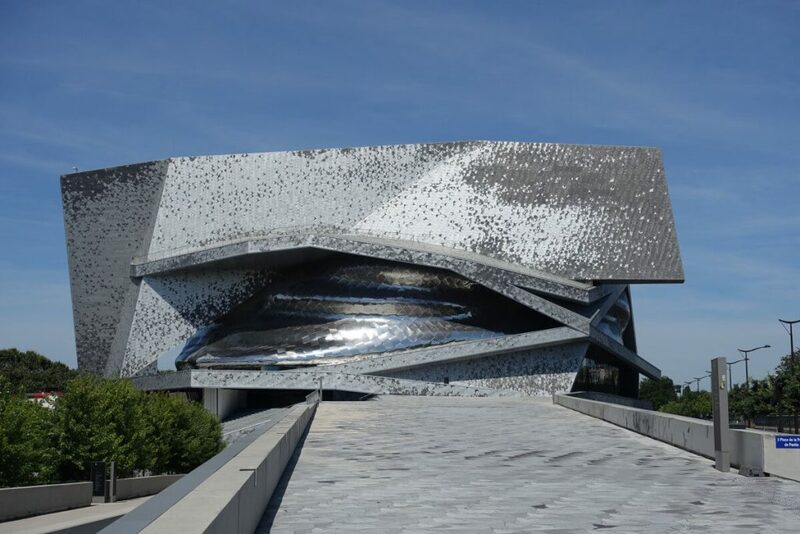 This concert hall, which opened in 2015, was designed by the famous French architect Jean Nouvel, and it has become one of Europe’s most emblematic concert venues. While the outside of the building has a very futuristic look, the inside, which is dominated by curvilinear profiles to improve the venue’s acoustics, affords the audience a very warm setting. More good news is that the concert was sold out months ago! 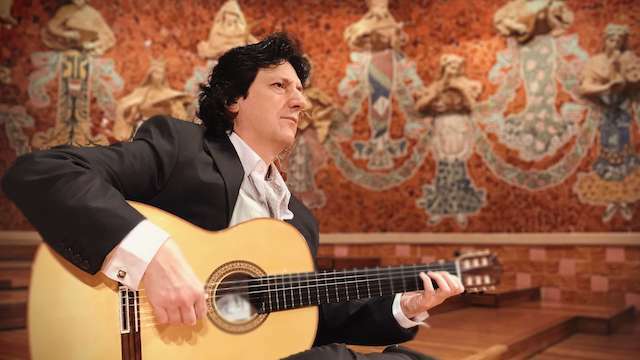 This will be the Concierto Al-Andalus’s premiere in France, and we are ecstatic about the public’s reaction. The concert will be recorded by Radio Nationale de France, and will be broadcast later in different European countries. These last few days, Cañizares has been rehearsing hard, in order to present the work’s best version. While I type this newsletter, I can hear the second movement being played in the next room. It really is a beautiful piece, and I am looking forward to sharing it with the French audience.